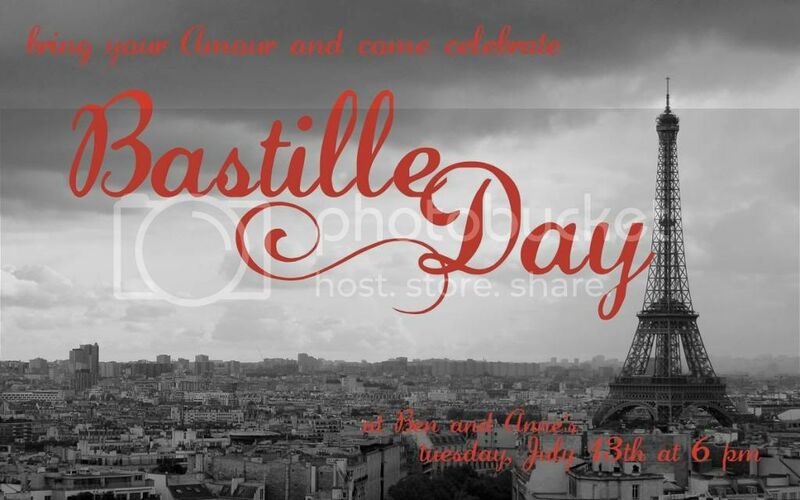 Did you know today is Bastille Day? I love the French language, the country, the art, and French food of course (my car allegiance lies with Germany, though, I'll be honest). 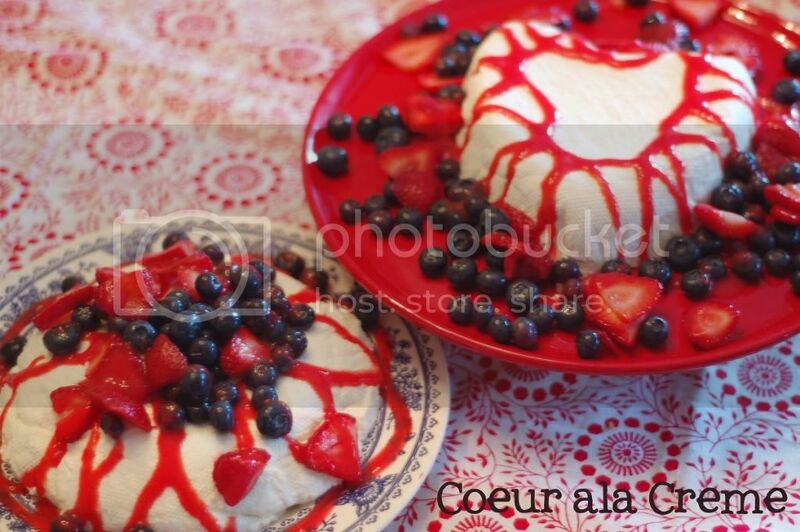 So, we celebrate French independence day every year. My husband used to laugh but after a few years he figured out I'm serious about this tradition so now he just enjoys the food and helps me clean the kitchen. Most of the recipes came from my beloved Ina (the Barefoot Contessa). I invited my "Frenchie" friends (only people that lived in France/speak French/etc- there's just not room in my house for everyone unfortunately) and they were so nice to bring appetizers, drinks (Orangina! ), and more. I realized that I only have 12 sets of silverware and not enough serving spoons. Live and learn. Last year we had kids running around every where so we had a "sans enfants" policy (except for the little tiny ones). It was much smoother this year and I think that will be a permanent rule for Bastille Day! 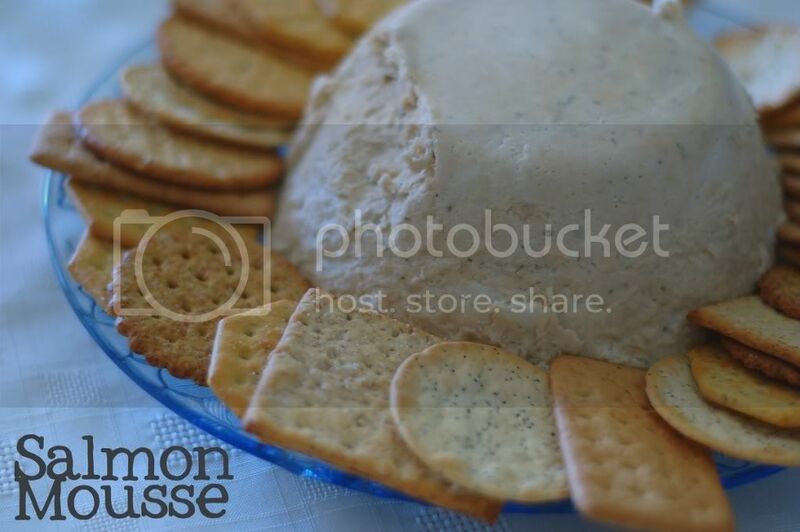 First we had delicious Salmon Mousse made by my beautiful friend Naomi (she's the one in the front left on the pictures below) and Brie and crackers. Yum. Next was a spring mixed salad with a traditional vinaigrette, beets, walnuts, and goat cheese topped baguette. I love goat cheese anything. Quinton touched up the dressing with some thyme and it was delicious. He even made the croutons and did all the work for me while I ran around the kitchen like a crazy person trying to get everything ready. 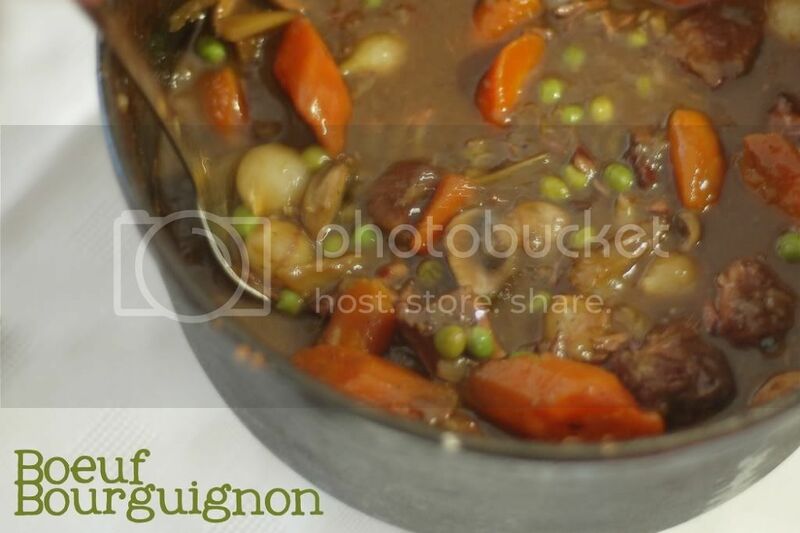 For our main course I made (with much help from my mom, in the chopping, shopping, and baby sitting areas particularly) Boeuf Bourguignon using Ina's recipe. It was touch and go for a while and I was very grateful it turned out. We ate it over French bread and I wish I had more for leftovers tomorrow. 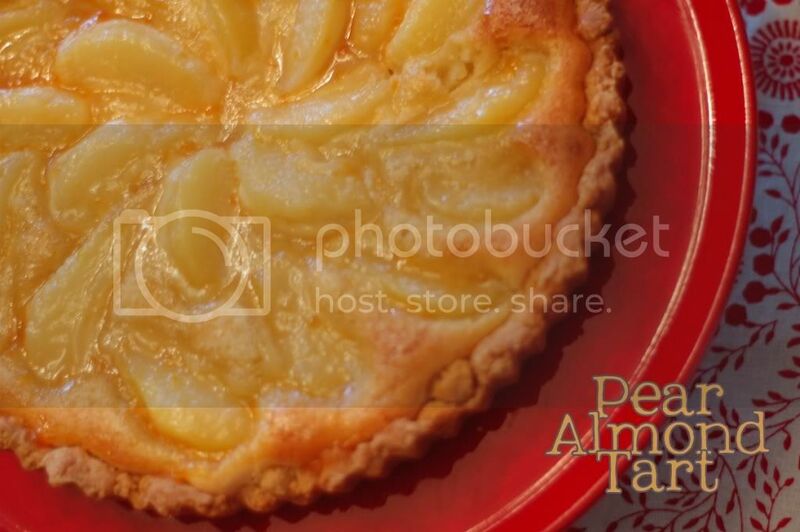 I planned to make a berry tart, one of my very favorite desserts, but when I flipped through looking for the pastry cream recipe I caught my eye on this tart. I loved it last time and it didn't let me down tonight, either. I even used 1/2 white whole wheat flour in the crust and you couldn't tell the difference. 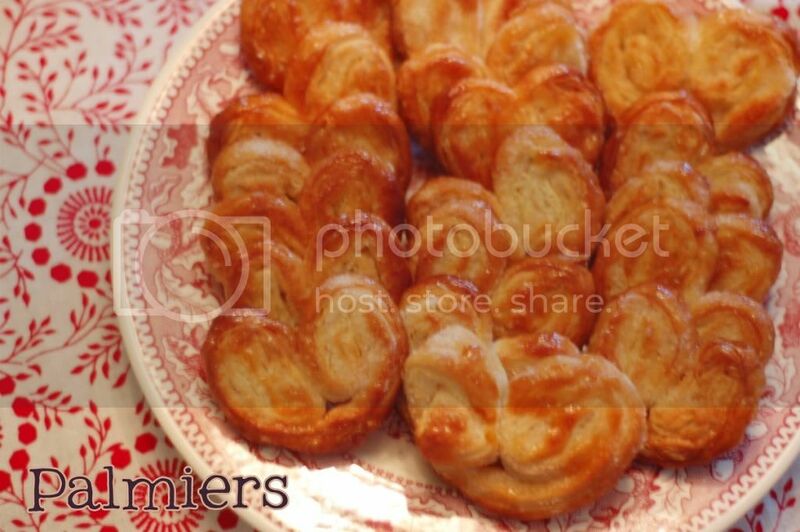 I also made crunchy Palmiers to balance out the creamy Coeur- just sugar and puff pastry. The only downside is that they require a very hot oven in my already hot house! They do make my husband very happy, though, so I am going to try to remember to make these more often. Everyone is too busy eating to properly look at the camera. I even outsourced lots of the picture taking to Kristi when I remembered at all. We were busy and I'm pretty sure everyone ate. I guess that makes this Bastille Day a success! Combine all ingredients in a screw top jar and shake to combine. Serve over spring mix or other greens and enjoy! This dressing will keep in the fridge for a few weeks. 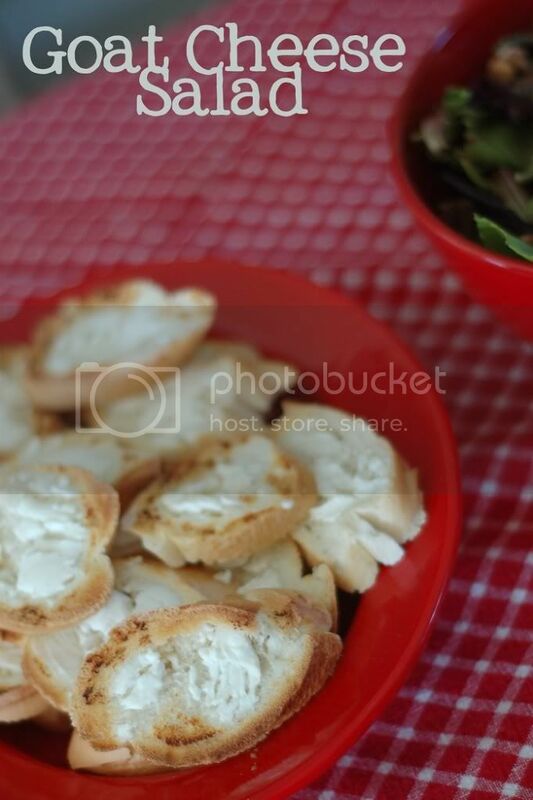 We love anything with goat cheese too! Yum! Your dinner looks so fun! I love the idea. What a gorgeous picture of Paris! Looks like a fun party! I had no idea you took that picture of the Eiffel Tower! Amazing. The clouds are PERFECT in it! Love it. And thank you for sacrificing some leftovers for me. I can't wait to go devour them for lunch! YUM! And I'm all about the sans enfants rule. It was so relaxing! And next year I won't even have a tiny baby to bring! Though she loved it. 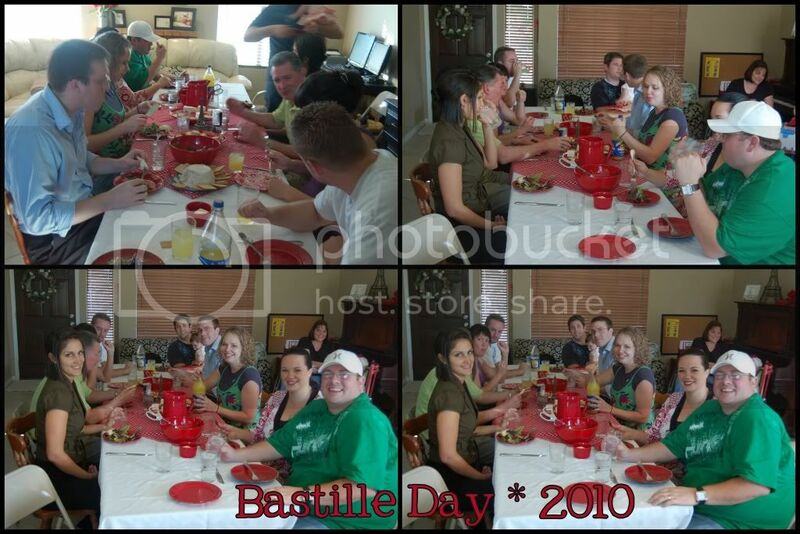 I think this was the best "Bastille Day" yet! Gotta love Ina, Anne and Paris. Paris is my favorite city in the whole world, I need to spend a month there, just enjoying the entire city, every time I go I find something new! Your French dinner looked perfect, what a great feast! I'm sure everyone loved it! Wow! What an amazing dinner party! I am SO impressed!!! Oooh looks amazing! Any chance your friend is willing to share the mouse recipe? Sounds so delish! What a fun tradition! I would offer to celebrate Brazilian Independence with James but it happens to be my birthday and I figure we eat plenty of Brazilian feasts throughout the year. FYI: Essence Bakery, 825 W. University, Tempe. The most amazing croissants ever. Probably the most authentic I've had since Europe. You need to go. WoW! Crazy FUN! Loved your dinner and the desserts, YUM! Wonderful tradition and no wonderful hubby is fine with it now. Oh, I almost forgot to add that I LOVE your Paris photo! How fun to share this with us. Thank you for all the effort to photograph all the pretty food. Well done Anne!